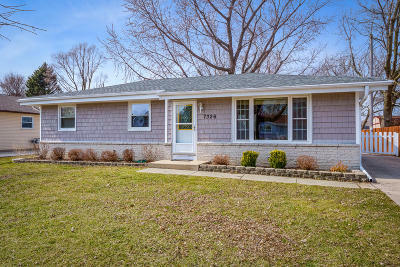 Best location just 100 steps to the shores of Lake Michigan and Chapla Park. 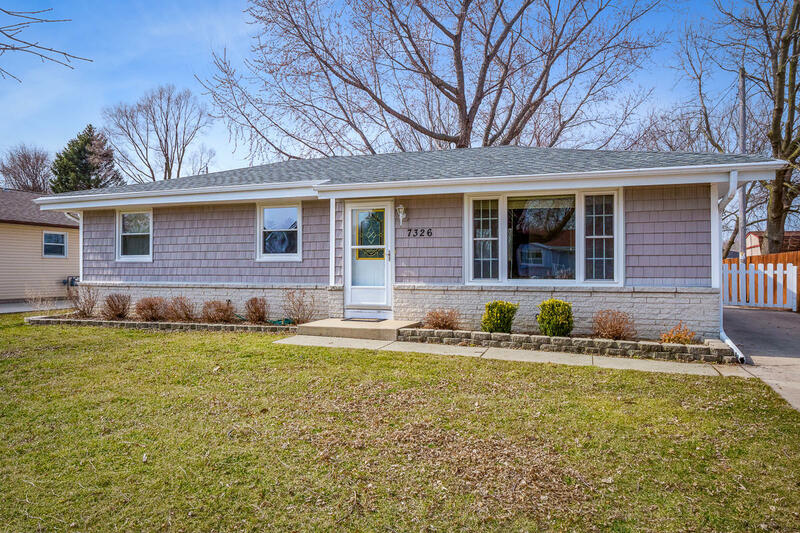 Impressive well kept Ranch home with views of the lake from the living room! Nicely updated kitchen that includes all stainless steel appliances, 2 full modern baths on main floor and hardwood flooring. Very nice finished lower level that extends the living space for entertaining. The backyard has great space and is fenced with a patio for relaxation. Quiet area that has dean end street. Come see the great value near Lake Michigan!